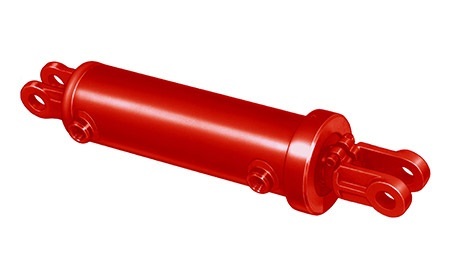 Hydraulic Welded Cylinders UT Series | Cross Mfg. The Cross UT series welded hydraulic cylinders have been designed for continuous operation at pressures up to 3000 psi. They provide long life and reliable operation with a broad range of bore sizes, strokes and features available. 3000 psi working psi. Externally capped, positive-locked head. Polyurethane u-cups with double lipped seal on rod.